I take it all back. 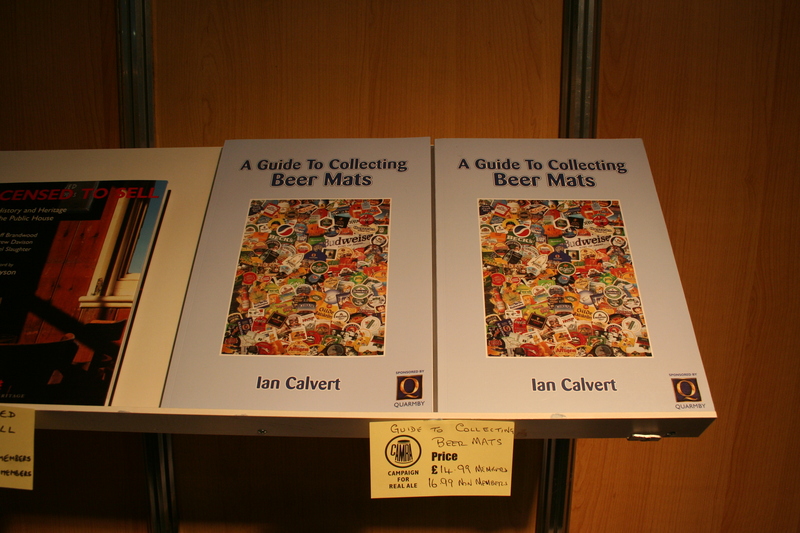 A while back I had a rant about ‘real ale’ in which I touched on the ludicrousness of collecting beer mats, actually I didn’t say anything about beer mat collecting but in my head I was suggesting that it was ludicrous and I questioned the need for this particular book. While I still feel it’s a little on the pricey side, I take back all I err thought on the subject. 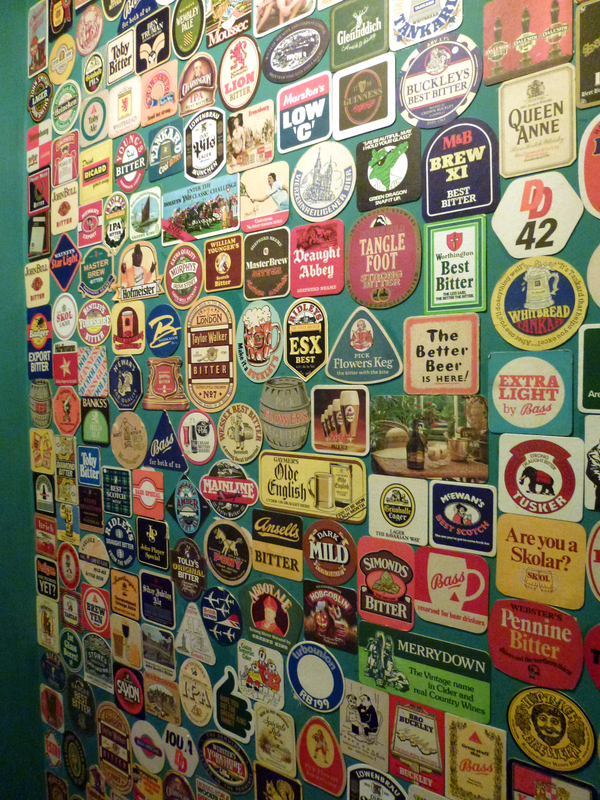 Basically, I was in a pub in Peckham way, I went to the toilet and came across this beer mat wall. Not only did I think it looked great, it was interesting to look through the designs and see how the brands had changed. As well as pushing a few nostalgia buttons, it also made me remember that I like seeing pump clips plastered around pubs, many of them are great design! 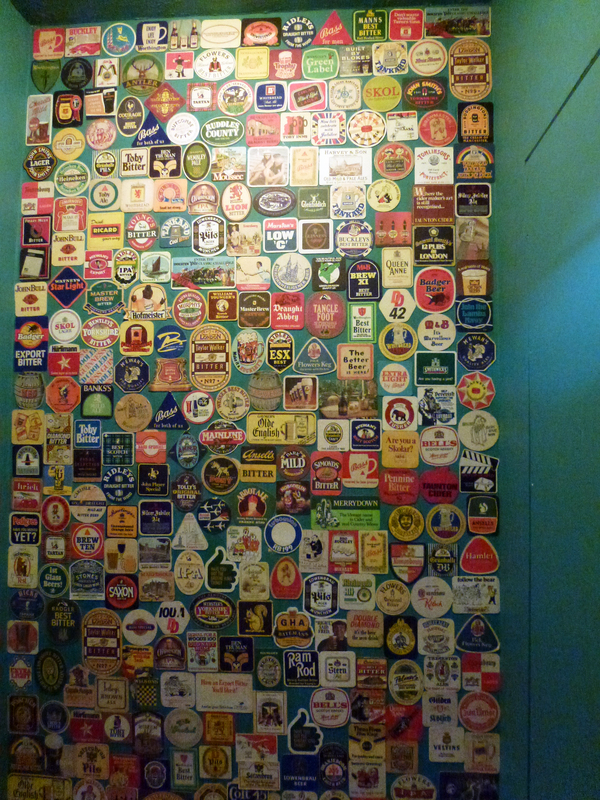 So I suppose the message is – keep collecting those beer mats!